We have had another lovely week in Year 5. 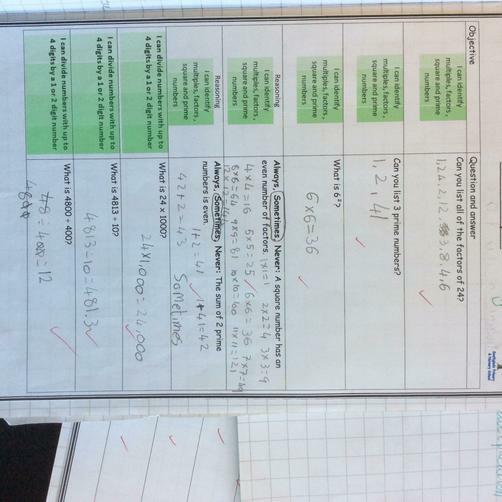 In maths, we have been getting ready for our Math's Checkpoint which helps us understand how much we have learnt in our current topic and I can say we all did really well! 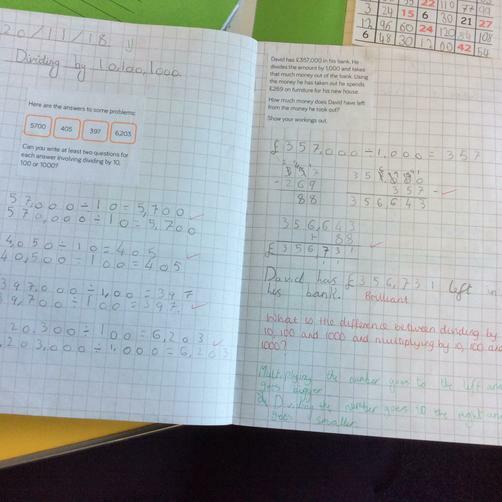 We now have a solid understanding about multiples, factors, square and prime numbers and we have set a really good foundation for our Spring division module! 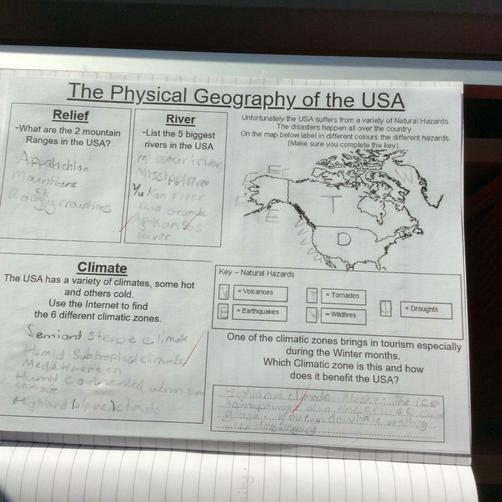 We have also been learning all about the Physical Geography of the USA this week. From mountain ranges to earthquake zones we are beginning to understand the sheer size of the USA in comparison to the UK just by the varying geography. Finally, we wanted to say a big thank you to parents who brought in the children's favourite trainers this week so that we can begin to design our own in DT!